Michael Pucylo is dedicated to helping people who have been injured in motor vehicle accidents. 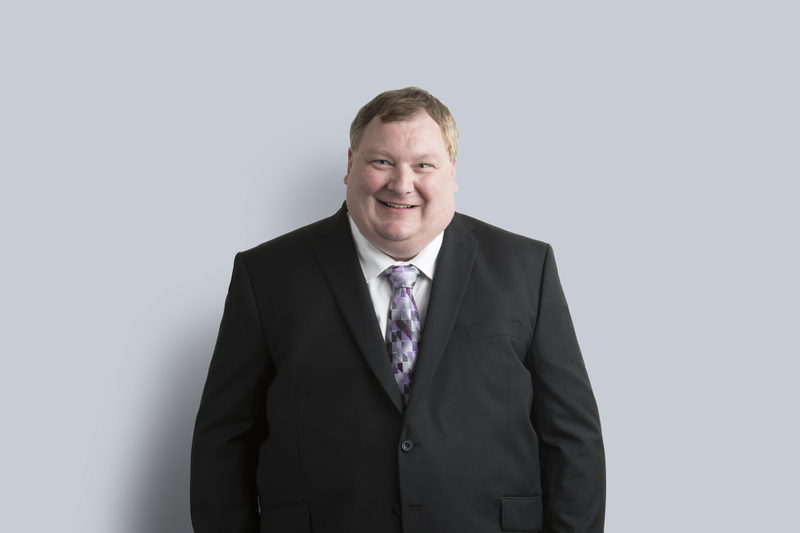 Michael has been successful in resolving motor vehicle accident claims in Alberta, paying particular attention to gathering the necessary medical opinions to properly quantify his clients’ claims. Using his background in commerce, Michael can quantify damages for his clients in personal injury cases including self-employed clients. Michael’s 25 years of experience in personal injury enable him to successfully resolve his clients' claims. Michael has been a presenter for the Alberta Civil Trial Lawyers’ Association (ACTLA) and the Legal Education Society of Alberta (LESA). Michael has been a Toastmaster for 20 years and uses his speaking skills to advocate for his clients and present to various organizations. Michael is a volunteer for the Edmonton Community Legal Centre, which provides pro bono legal services to those who cannot afford access to legal services. He is also a member of the Miller Thomson Pro Bono Committee. Michael is an active member of the Canadian Bar Association, Alberta Civil Trial Lawyers’ Association and St. Thomas More Lawyers’ Guild. Faith forms an important part of Michael’s life. He is a Permanent Deacon in the Catholic Archdiocese of Edmonton, ordained in 2016.